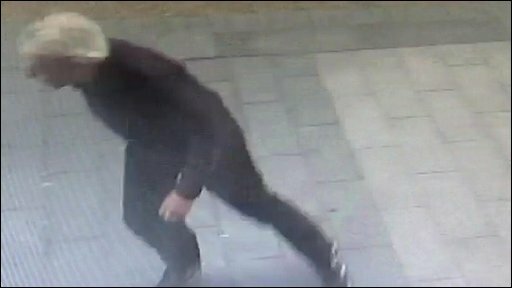 A 71 year old man from Ormskirk in Lancashire has been found guilty on two counts of dangerous skating. The court was shown CCTV footage of Geoff Dornan rollerblading down the main street of Southport in Merseyside. Nick Ravenscroft was in court.